A fascinating and ever-growing capital of Qatar, Doha brings together an exciting cultural experience and vibrant cosmopolitan environment you will be delighted to discover. Plenty of things to do and visit: historic sites, museums, exquisite restaurants, picturesque and peaceful beaches, fun-filled parks, prestigious shopping malls, yearly festivals and sports events bring the town to life. 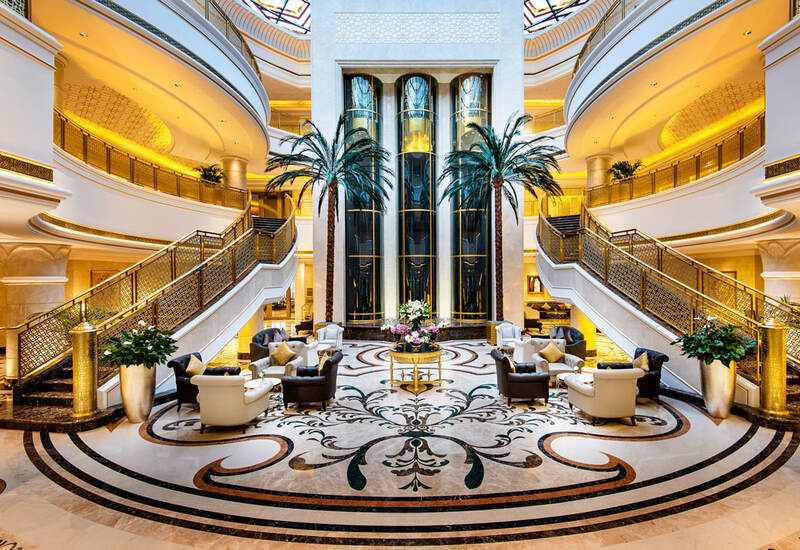 Nestled in Doha’s luxurious fashion, business and entertainment districts, Ezdan Palace is in the ideal location, ensuring you will be able to experience the best of Qatar during your stay. Please contact our concierge to assist you with directions as well as arranging trips to discover the city.